The City of Owen Sound is seeking feedback related to the Retail Business Holidays Act which allows a municipality to pass a by-law to permit certain businesses to be open on Statutory Holidays. 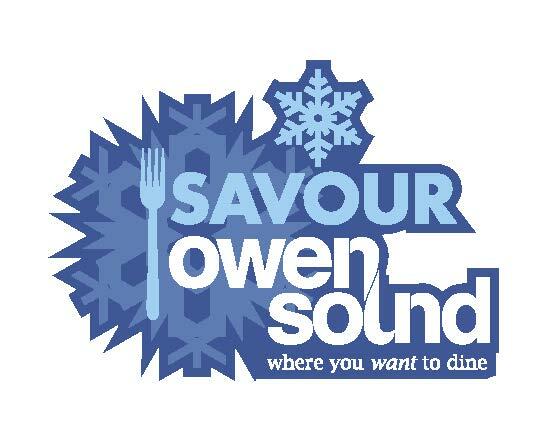 We love dining out during the delicious Savour Owen Sound event, our mid-winter culinary occasion featuring our amazing local restaurants. During this highly anticipated celebration, you can enjoy a specially prepared three-course meal for a set price. Enjoy a fun and safe learning experience at one of the City of Owen Sound's summer camps.